* These “5 minutes reads” are posted twice a week, on Wednesdays (“Wishing Wednesdays”) and Saturdays (“Wishing Weekends”). 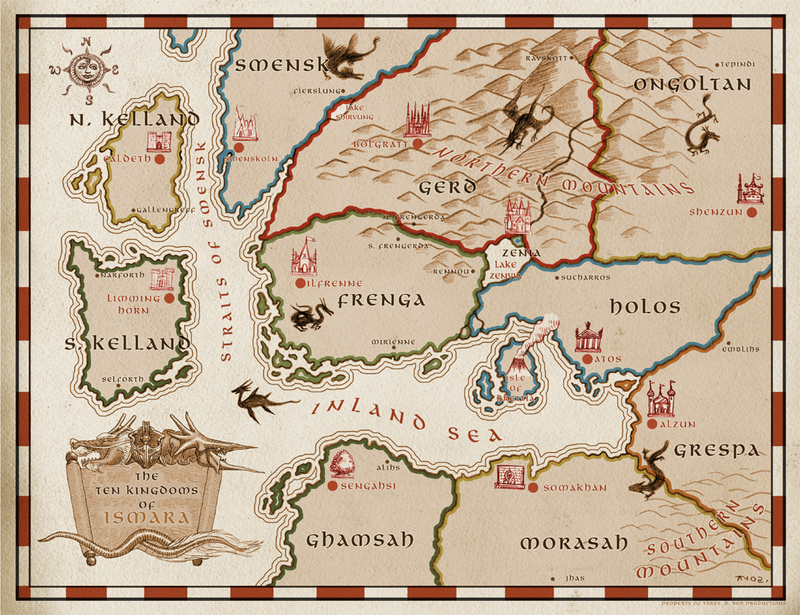 To begin reading The Wishing Map now, click here! This entry was posted in Culture, Story Power, The Wishing Map and tagged animation, Chronicles of Narnia, Disney, epic, fantasy, magic, novel, Walt Disney Company, Wishing Map. Bookmark the permalink.